Home / health / What Do The Colour Of Your Eyes Say About Your Health? 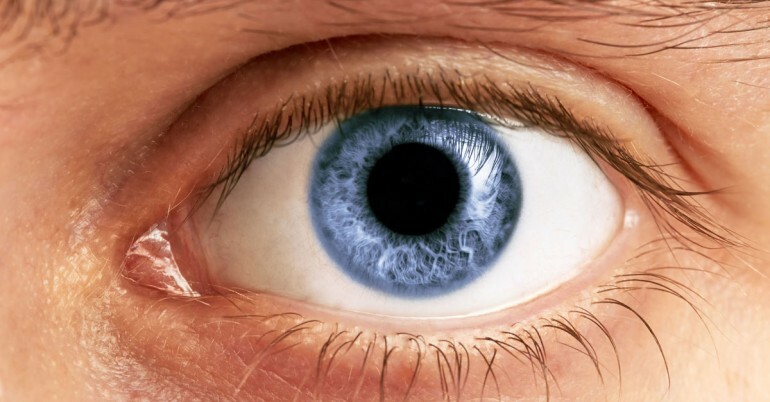 What Do The Colour Of Your Eyes Say About Your Health? The color of your eyes can tell a lot about your health. Sometimes the signs of illnesses like diabetes, mellitus and cardiovascular disease are visible in, on, or around the eyes long before symptoms appear. This is one reason why the eye experts recommend periodic eye exams. If you notice a reddening in the whites of your eyes, you might have undiagnosed allergies. In rare instances, a subconjunctival hemorrhage can be a sign of severe high blood pressure or a platelet disorder, which can interfere with clotting. Diseases of the liver, including hepatitis and cirrhosis, can turn the scleras yellow. The color is caused by the buildup of bilirubin, a compound created by the breakdown of hemoglobin, the oxygen-carrying molecule inside red blood cells. The medical term for yellow eyes is scleral icterus — even though it’s not actually the scleras that turn yellow, but the conjunctiva. “Clinically speaking, people with blue or light-colored irises do tend to be more light-sensitive,” says Ruth Williams, MD, president-elect of the American Academy of Ophthalmology and an ophthalmologist at the Wheaton Eye Clinic in Chicago. “This is likely due to the sparsity of light-absorbing pigment in the eye.” The more pigment you have, the less light gets through the iris. Lighter-colored eyes may mean an increased risk for cancer. Because lighter eyes have less pigment to protect them from harmful ultraviolet rays. In addition, although this is not directly related to vision, people with gray, green, or blue eyes tend to be fair-skinned and are at greater risk for skin cancers in general. A study done at the University of Louisville showed that people with brown eyes have slightly better reaction times when participating in certain athletic activities than light-eyed people.